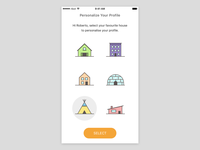 A quick rebound of the original Dribbble Store. 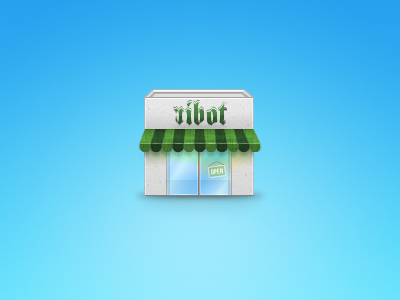 This one is the original ribot shop, filled with all-you-can-eat sweets, delicious UI, tender UX and much more! Dribbble Store Repurposed this icon into a dribbble store :P Just for fun!